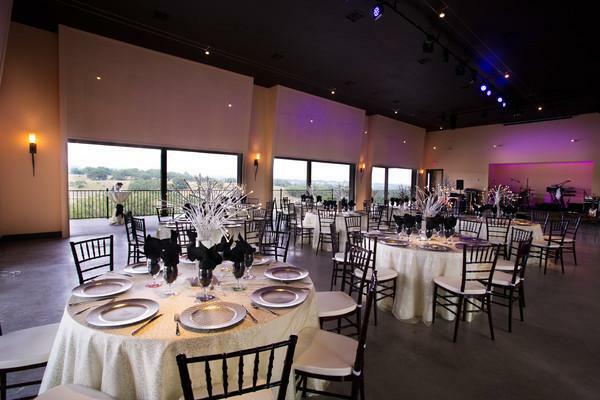 Rent Paniolo Ranch Events | Corporate Events | Wedding Locations, Event Spaces and Party Venues. The romantic Paniolo Ranch Bed and Breakfast Spa and Wedding Venue will inspire the wedding of your dreams. Our property is a blend of the rustic Texas Hill Country and the eloquence of a fine upscale resort. Located in the true heart of Texas only a stones throw from the historic town of Boerne. The Paniolo Ranch is a Texas Hill Country destination wedding venue that can serve weddings parties of up to 300 guest and offers an eclectic style of wedding design from the whimsical to the traditional and formal. We specialize in free spirited weddings in the enchanting Texas Hill Country that strive to make memories of a lifetime not only for the wedding couple but also for their guests. We are located near the historic towns of Sisterdale and Boerne and just a stones throw away from San Antonio; we are in the true heart of the Texas Hill Country. More than a wedding venue, we are a destination and the new face for the Ranch style of weddings. Our venue is designed to compliment your personal style--not dictate one to you. Serving the Austin, San Antonio, Dallas and Houston area in the heart of the Texas Hill Country the Paniolo Ranch is an unforgettable destination wedding venue offering an eclectic style of wedding design, from the whimsical to the traditional and formal. We specialize in free spirited weddings and strive to make memories of a lifetime not only for the wedding couple, but also for their guests. The Paniolo Ranch is located near the historic towns of Sisterdale and Boerne and just a stones throw away from Austin and San Antonio; we are in the true heart of the Texas Hill Country.